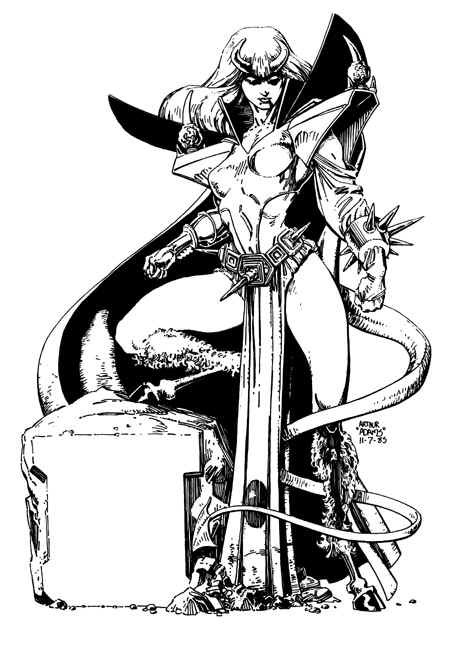 Welcome back to the second installment of ART ADAMS DAYS! 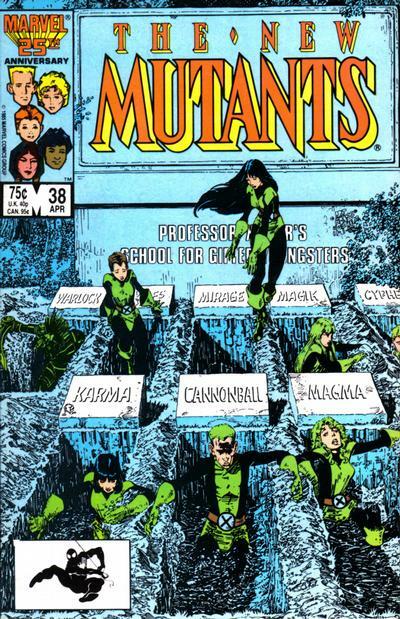 Today we’ll be looking at some of Mr. Adams work on The New Mutants! I love me some New Mutants and without a doubt Arthur Adams is my favorite artist to ever draw these heroes. His line work is amazing and he really understood what made that book work. 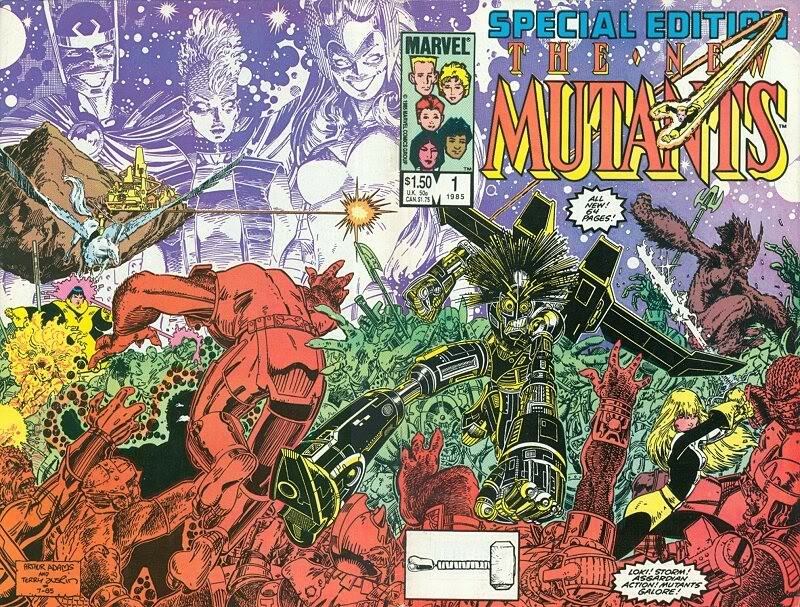 In 1985 Chris Claremont wrote an epic story of Mutants and Asgardians that took two oversized comics to tell – The New Mutants Special Edition and X-Men Annual #9. 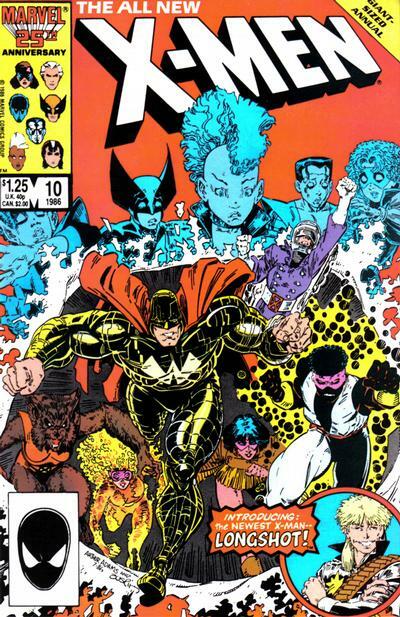 Both comics were drawn by Art Adams. Such a great story with some of the best art to ever grace an X-Men related comic. You can find these comics reprinted in the trade paperback New Mutants Classics, Volume 5. Below you’ll find the covers to the individual issues. 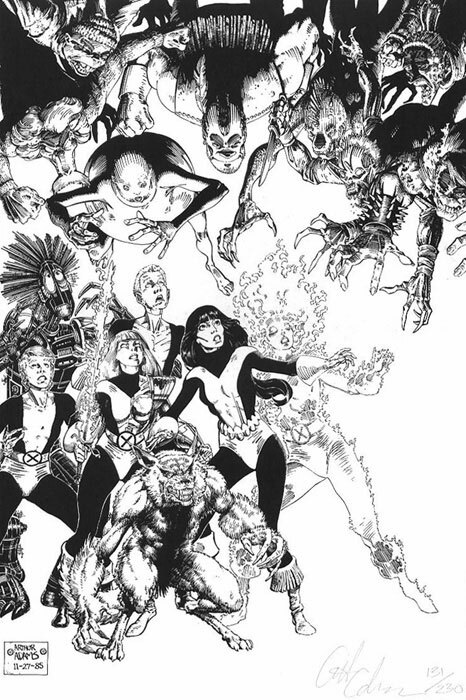 Click The New Mutants Special Edition cover to enlarge so you can appreciate the detail. Here is another X-Men Annual featuring the New Mutants by Art Adams. 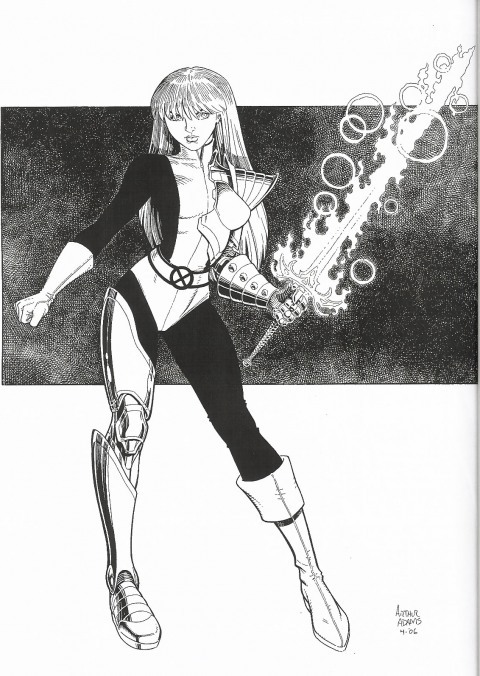 … and Illyana as Darkchylde. Remember when Emma Frost was a bad guy? I’ll never forget, especially after seeing this cover as a teenager. Click the cover to enlarge. Be sure to check back here tomorrow for more ART ADAMS DAYS! 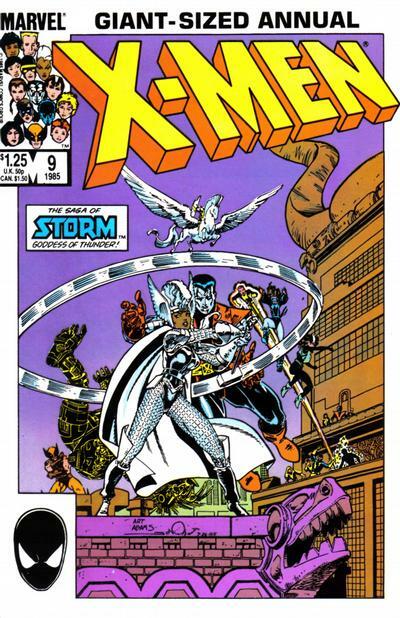 Art Adams work is pretty darn amazing, but I still rank him behind Neal Adams as an X-artist. Admittedly, he only worked on the title when it was pretty unpopular, but thats my favorite era of the title! Nobody draws a better Warlock than he does. I’ve always dug his work on the New Mutants – love the Storm Goddess of Thunder cover, too. Glad to see some of Art’s works. Too bad you did not include his work on Monkeyman and O’Brien. I’ve loved Adams since Longshot. And his New Mutants run is one of my favorites. (As well as his X-Men stuff.) And to me he’s the 2nd-best New Muts artist ever. (Sorry, pretty partial to Sienkiewicz). Love the scans. And I think I still have all of these issues.